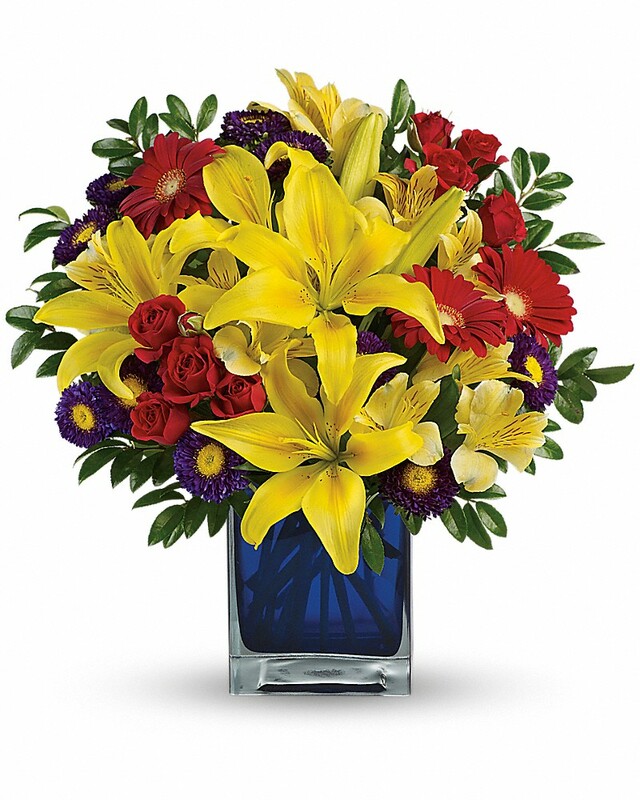 Provide comfort for the family of Betty Lockhart with a meaningful gesture of sympathy. 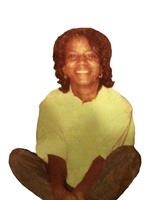 Ms. Betty Joyce Lockhart, 70, passed April 1, 2019, at her home. She was born June 27, 1948, and she was the daughter of the late Charlie and Azalene Floyd Smith. She was a graduate of Beck High School, class of 1966, and retired from Greenville Hospital System after 35 years of service. She was a member of Nicholtown Presbyterian Church. She was preceded in death by her parents; a sister, Charlestina Lloyd; and a brother, Sammy Gambrell. Left to cherish many fond and loving memories are one daughter, Ursula Peterson of Greenville, SC; one son, Dezric Morris of Atlanta, GA; four grandchildren, Charlie, Kelli, Morgan, Khori; one great-grandson, Jackson; and a host of other relatives and friends. I was saddened to hear of Betty's passing. I will always remember her quiet ways when we attended Nicholtown Presbyterian Church. I will also remember how proud she was of her children and grandchildren. She loved them so very much! I am praying for the peace of the family. so sorry to hear about Betty, you guys are in my prays. May God give you peace and understanding. We went to school together. Evangelist Sarah Lockhart purchased flowers for the family of Betty Lockhart.